As a new year begins, students resume school and many people set out their priorities and make resolutions, perhaps it is appropriate to use JAMB, which is now a brand for innovation and efficiency, as a metaphor for excellence. 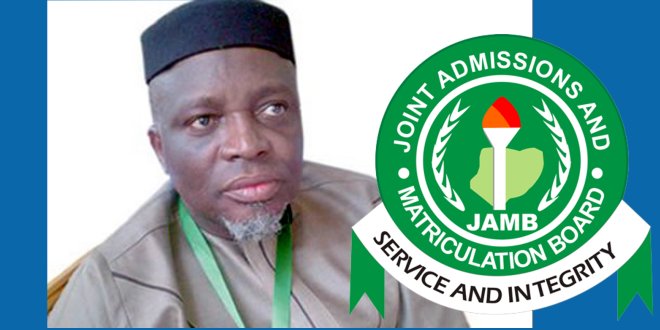 Why is Nigeria proud of JAMB under its current Registrar? There are several factors for this development which students in particular and youth in general can draw appropriate lessons from. Then, there is the power of integrity, a critical factor lacking in many Nigerians in positions of authority. One agrees with The Punch while submitting in its January 8, 2018 editorial that “a leadership with integrity is critical in all of the country’s revenue generating agencies. It is a fact that the Registrar of the Joint Admissions and Matriculation Board, Is-haq Oloyede, showed with the N7.8 billion his agency remitted to government coffers in 2017, as against the N3 million annually remitted by his predecessors.” If you are a leader at any level and you make honesty and integrity your watchwords this year and beyond, the world will be proud of you. Another factor is openness, which informs JAMB’s involvement of diverse stakeholders in its operations. As pointed out by the prominent labour leader, Comrade Issa Aremu, in his remarks at the JAMB’s Stakeholders’ Meeting last Tuesday (January 9, 2017) at the National Judicial Institute, Abuja, gone were the days no one knew what was going on at the Board as many people can now say “our JAMB” because everyone is carried along. Unlike government agencies whose leaders would dilly-dally on their revenue strength, Prof. Oloyede would be quick to tell anyone who cares to know that his Board had generated about N12 billion since he came on board. Besides, innovation is a factor that makes JAMB distinctive today. Rather than be complaining of what is available or not available, JAMB has taken a number of new measures and novel initiatives driven by technology to restore confidence in its examinations, reduce considerably the time-gap between the conduct of the examination and the release of results, forestall arbitrariness in the admission process through the Central Admissions processing System (CAPS) and generally make the Board accountable and responsible. Riding on the coast of physical discipline, moral discipline, fiscal discipline, academic discipline and self-discipline, the JAMB helmsman has been able to turn the Board to a cynosure of all eyes and a reference point within a short time. And it is in this light that whether as a student or a graduate, leader or follower, such a combination of what makes JAMB tick these days will also make Nigeria to be proud of you. Thank you, sir, for this timely best message of the year. God bless JAMB! Professor Is-haq Oloyede has shown that regardless of the challenges, with self discipline, determination, transparency and so on. New heights can be ascertained. The introduction of E-payment at the University when he was the Vice-Chancellor and he has also done so with JAMB. 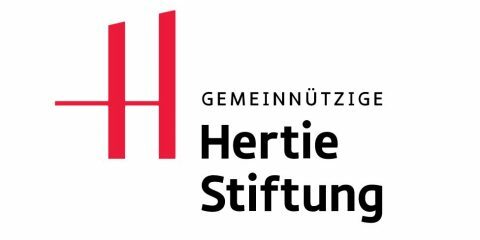 The introduction of the Central Admissions Processing System(CAPS) is a great achievement. The new jamb registrar efforts are highly commendable, he make history last year, jamb register over 2million candidates, jamb annual return to federal pulse was 2500% more than previous years. During his first year, jamb have been able to tackle technical problem during registration and examination. CBT centres have been charge to improve on their facilities. It takes discipline to achieve all this. Kudos to prof. Isaq oloyede. My recommendation is that, federal government should appoint this Great Educationists as minister of education. I am very sure Nigeria educational system will be revive. Generally speaking, law Enforcement in Nigeria society is tough but, for Professor Is-haq Oloyede to have achieved this much in such a short period of time takes lots of qualities and we Nigerians should be proud of him; thank you sir for highlighting these qualities. I would particularly like to pay attention to this quote you gave “Gold medals aren’t really made of gold. They’re made of sweat, determination, and a hard-to-find alloy called guts.” It has motivated me to get to the top with great determination. Very nice job sir, well done! I must say, this is one of the best decision made by the president Muhammed buhari administration.